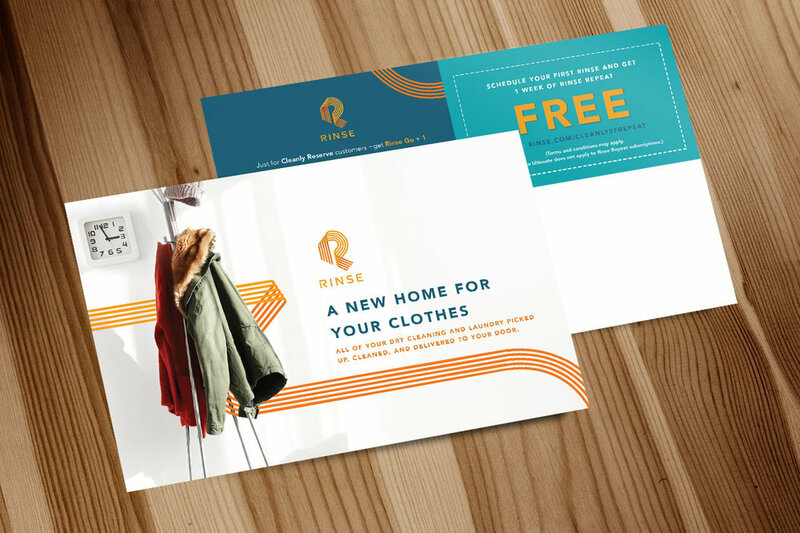 About: Rinse offers a pickup and delivery service for dry cleaning, wash & fold, hang dry, leather cleaning, and repairs. Basically, a one stop shop for all of your clothing care needs. Rinse has created a magical customer experience through the combination of seamless scheduling and best-in-class quality, all supported by a strong technology backbone. They have thousands of loyal customers across San Francisco, Los Angeles, and Washington DC, and are rapidly expanding on their path to becoming a household name across the country. At Rinse, I had the opportunity to take ownership on posting and scheduling social media posts (Facebook, Twitter, Pinterest, and Instagram) on a daily basis while coming up with different concepts and themes. Besides working on social media posts, marketing materials for email campaigns, collaboration with the operation team, I've also created a consisted look and feel for Rinse's infographic datas, SEO ads, code basic HTML for emails, work on display ads, design engaging gifs, assisted photoshoots/short films. Work includes: Email designs, mobile friendly and desktop promotional imagery, printed poster for in-store promotion, postcards to pass out at the day of the event, landing pages for Rinse website and Eventbrite. Work includes: Owning daily Instagram posts, coming up with taglines, hashtags, following leads, etc. Work includes: Recruiting ads for people to join Rinse. These ads could be seen all over facebook and Instagram as long as the target audiences are over 18 and live in the bay area. Work includes: These are some of the social ads that I created at Rinse which can be seen on Facebook and Instagram targeting certain customers (whether they are in SF, LA or even Washington DC and between the ages of 18-45) Each of the concepts all have different taglines, concepts, and promotion. Project: How much does 15lb of laundry weigh?